Janet Bonnin is a Parent Coach with more than 15 years of experience. She is passionate about not just seeing her own family be successful, but about helping other families, too. This passion for families is shown as she teaches parents stronger communication skills. These skills benefit parents with young children, teens and adult children. Her methods give parents the tools needed to bridge gaps and have stronger, healthier relationships. Having grown up in the Catholic Church, Janet values and encourages the use of Christian principles for every area of life. A wife and parent herself, Janet and her husband of over 30 years, encourage their three sons (now in college) to seek ways to bring their spirituality to their everyday activities. Janet has extensive training as a Parent Coach, with degrees and certifications from the International Coach Federation, the Coaches Training Institute and a B.S.I.E. as a Systems Process Engineer from LSU. She has been the owner of Fine Tuned Families since 2000, an Independent Facilitator of the Becoming a Love and Logic Parent® Curriculum since 2009, and began the Families of the Way Christian ministry in 2011. Janet’s training and experience make her a much sought after speaker and workshop leader in both the secular and Christian arenas. 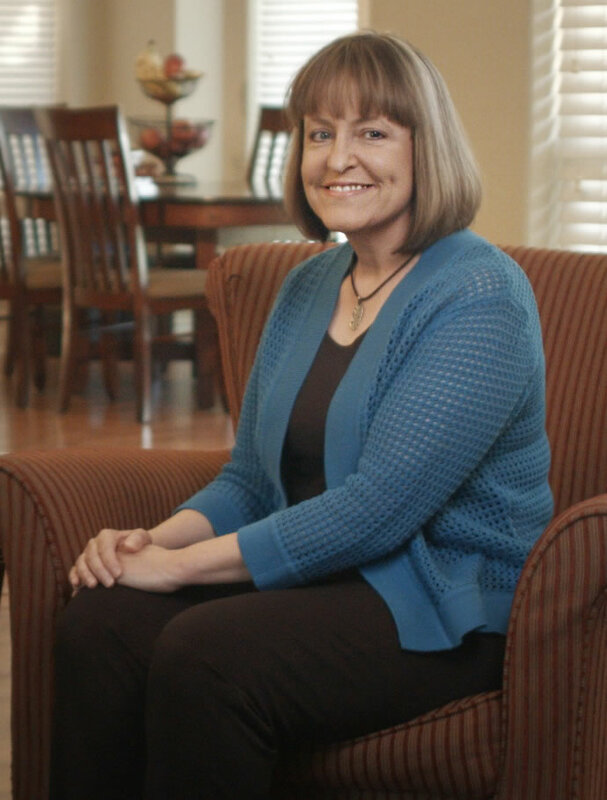 She has led retreats for the Benedictine Retreat Center and several Catholic parishes, worked with Methodist Healthcare Systems, Boerne (TX) Independent School District, Christian Job Corps, and several other groups. Janet has been a guest expert on numerous television and radio programs such as Great Day SA, San Antonio Living, and Guadalupe Radio network’s The Alexander’s “Made for Each Other”.